A jkb housing is where happiness, comfort, peace of mind and luxury resides. 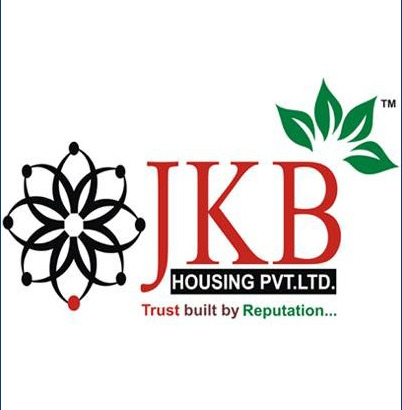 For location, design, finishes and services JKB Housing is unmatchable. Homes that carry a signature of our long standing commitment to excellence in delivering superior value has earned us the trust, confidence and respect of home seekers. Our mission statement reflects our path to reach this goal. Through our positive qualities of hard work, honesty, professionalism and timeliness we strike to make our customers happy.